PRE ORDER: Books will ship early May. 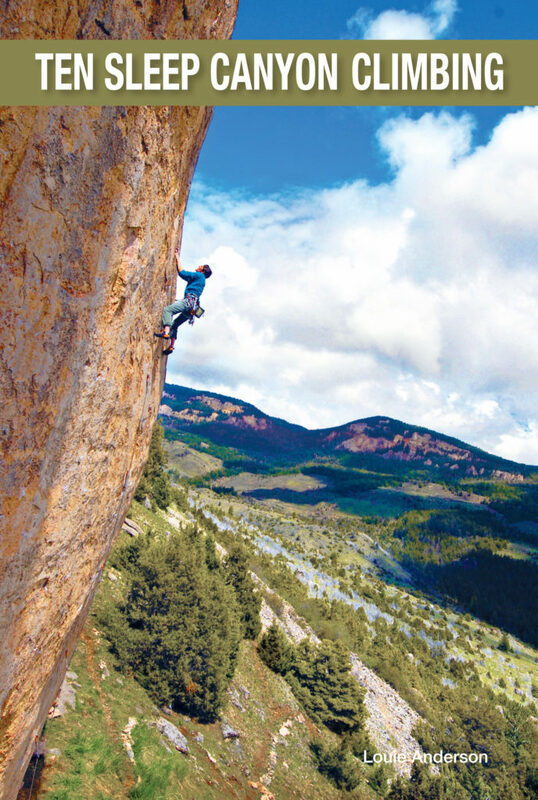 Complete guide to Ten Sleep Canyon including hundreds of new and previously unpublished routes. 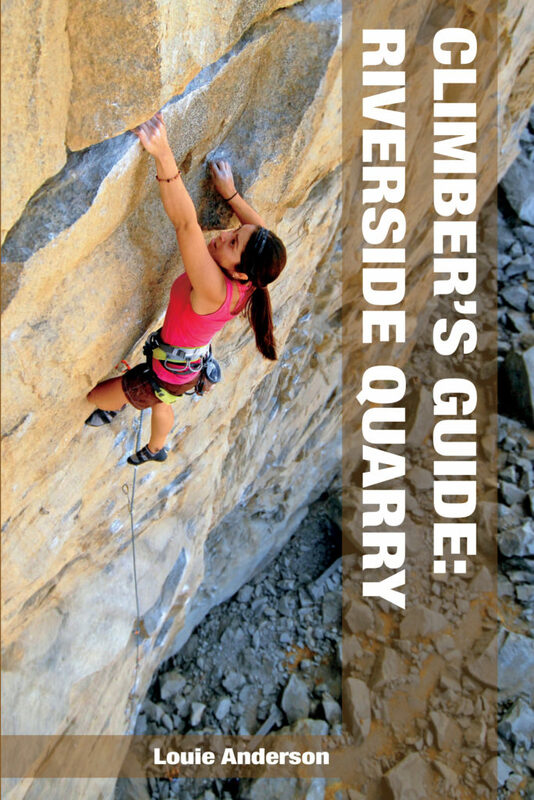 Complete guide to the sport climbing options at one of southern California’s premiere areas. 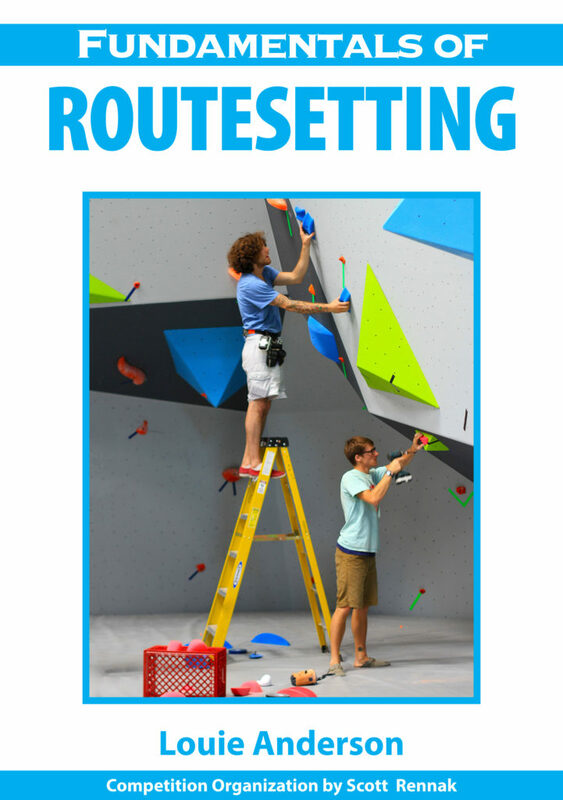 Widely recognized as an important resource in the development of routesetting skills. 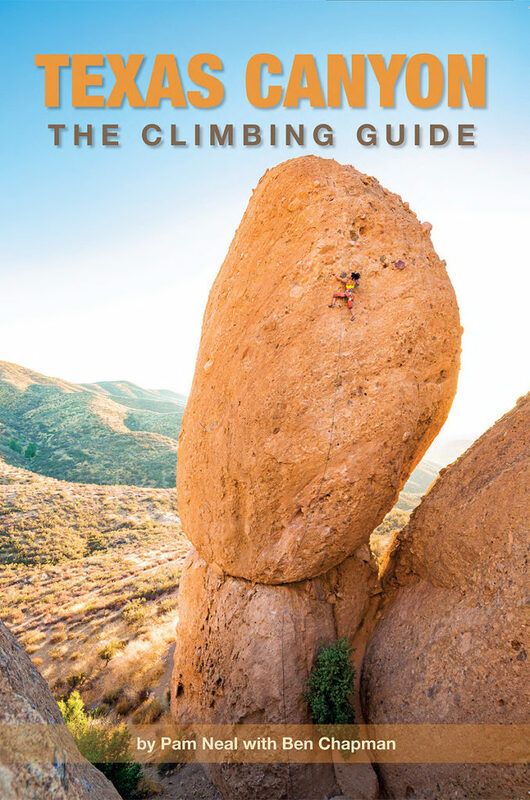 Completely updated edition of the original guidebook to the diverse sport climbing options of this region. 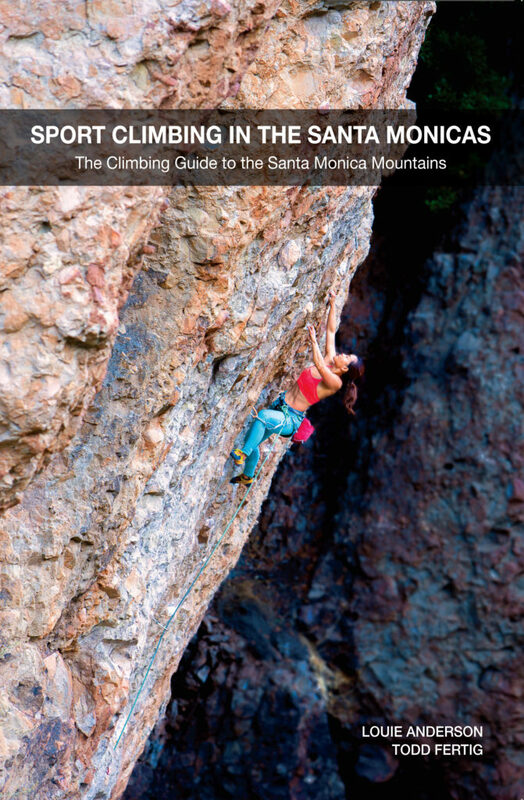 The first complete guidebook to this great southern California area.